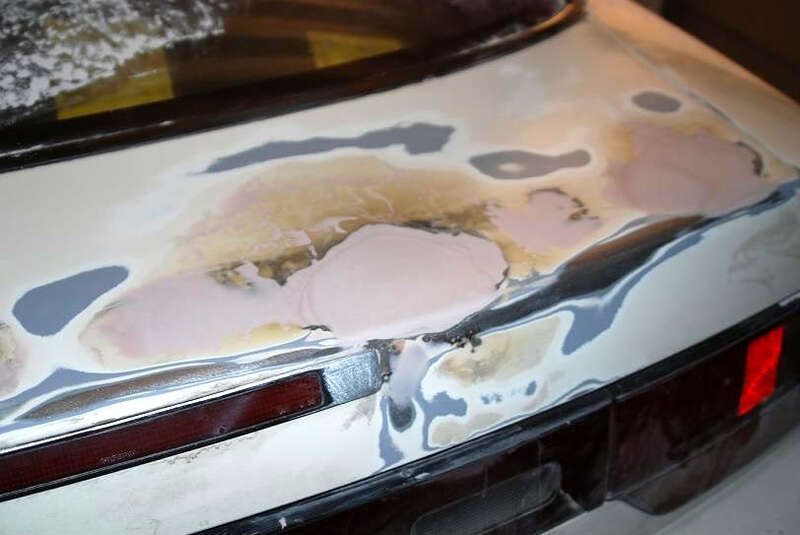 If you have an S13 fastback with the stock foam spoiler – or the rust sponge as it is often referred to – you probably know what has been going on for the past 15+ years under there. 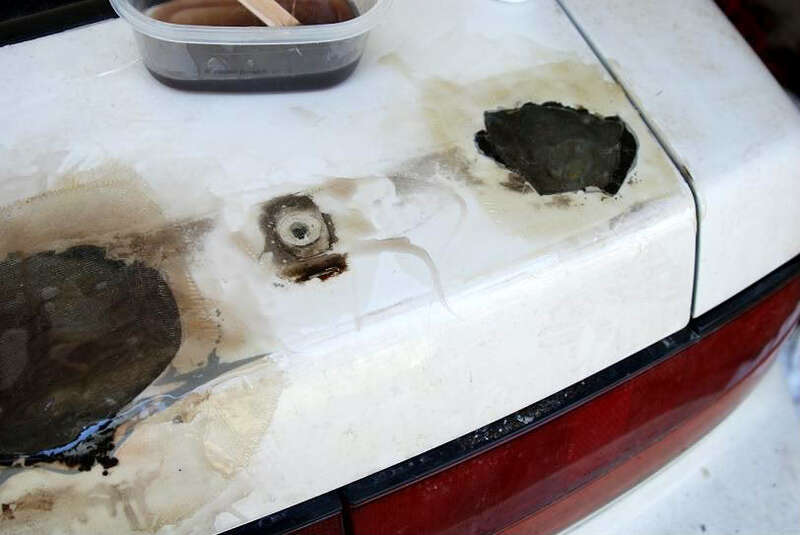 You COULD just find a clean hatch to swap out, but if you don’t have access to one or you like to spend your time doing tedious bodywork, this article is for you. 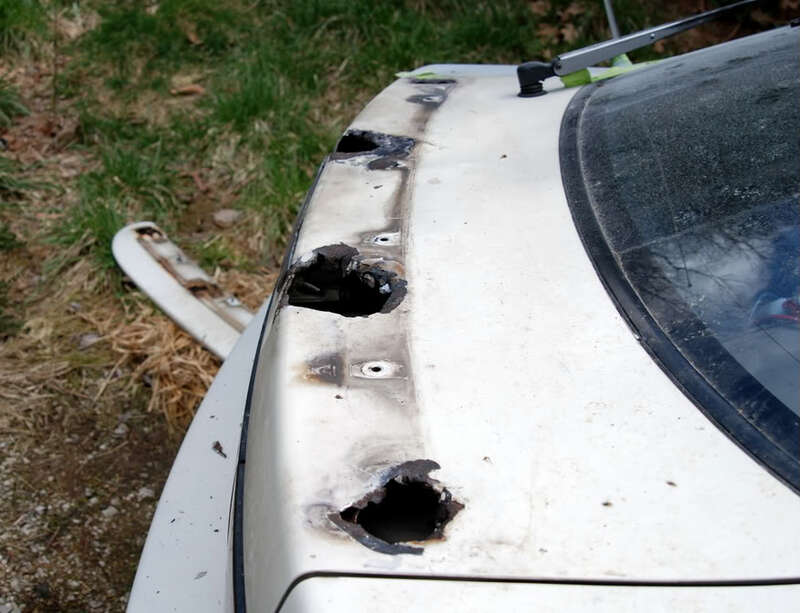 -This can be done by popping the hatch and removing the 10mm nuts via the holes on the underside. Destroy that damn thing for making life that much harder on you. After the wing is off take the hammer and knock any weak metal through, and to make the cutting a little easier.IF YOU DON’T HAVE TO DO THIS DON’T DO IT! use your best judgment as to whether or not it needs removed. Remember, don’t go pounding away here as you will have to fix whatever you beat up. cut the remaining weak metal out. 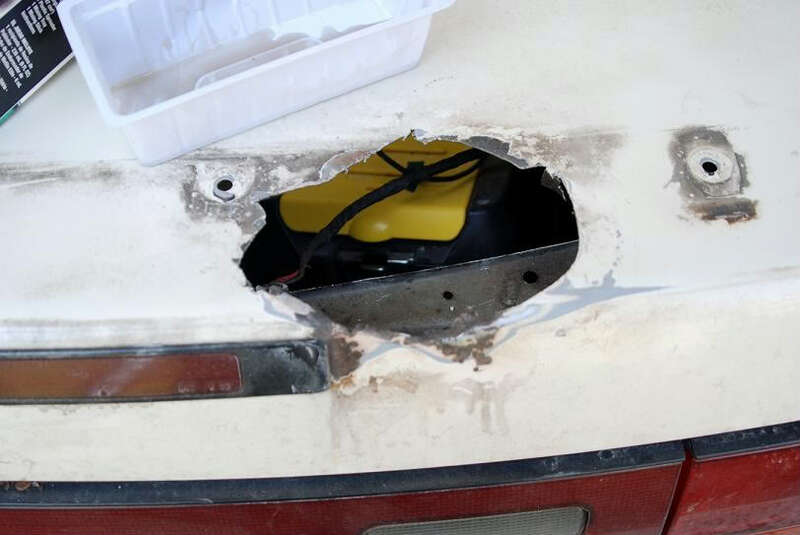 Again whatever you cut out you will need to put back with fiberglass (or metal if you’re going that route, but here we’re using fiberglass). 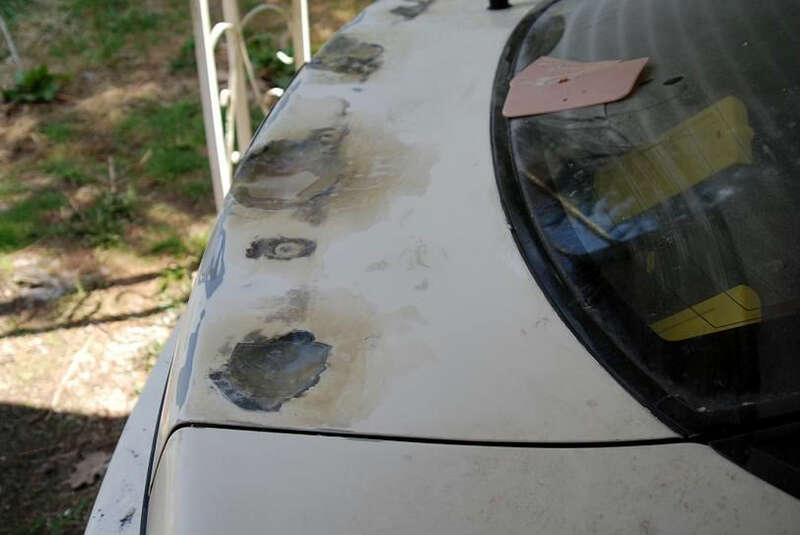 (Sand down any remaining surface rust). This stuff is messy so avoid getting the resin everywhere or you will have that much more sanding on your hands..Cut out the fiberglass so that it is 1 inch bigger than the circumference of whatever you are covering. Put the fiberglass in the resin so that it is saturated and then place it on the underside(IF YOU CAN. I found that it works best and makes for a cleaner outcome, but you cant always do it that way so sometimes on top is what you have to settle for). Let it set up for about an hour and a half or so (dependent on temp). Sand down the excess resin making sure NOT to go overboard. 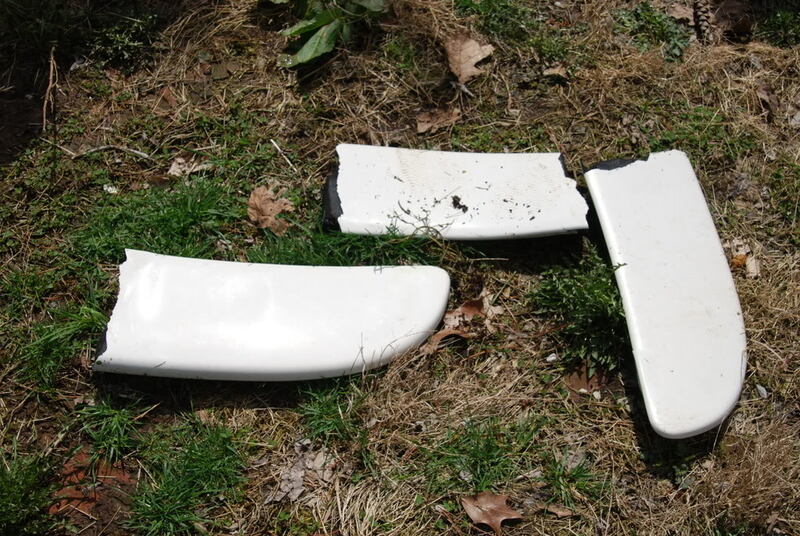 This could cause the fiberglass to crack and peel. 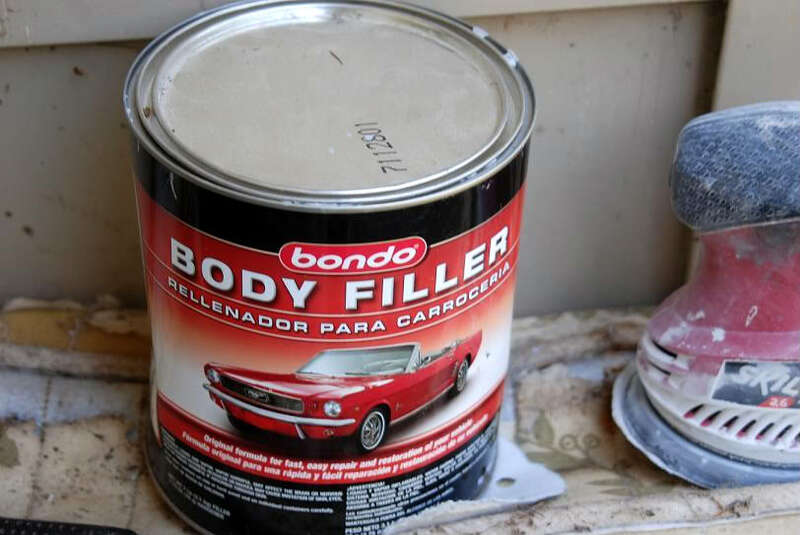 Cover your work in a coat of bondo. Keep it somewhat light as you will be putting on a few more coats before the finished product. You don’t have to worry about the looks here as much just the basic shape of the body. 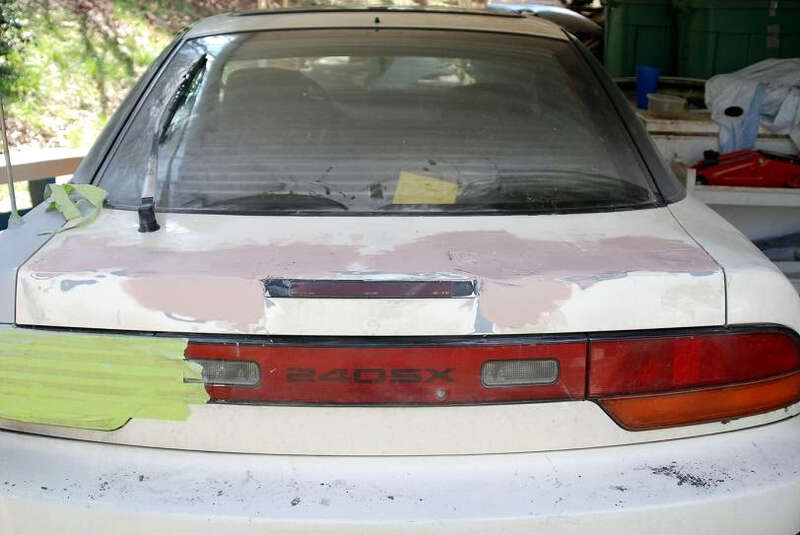 Use your 80 grit sandpaper and block to shape the bondo close to the original body line. The best way to tell for low or high spots is by your hand. Run your hand in long strokes over the surface feeling for waves. Don’t be afraid to sand more and add more and so on as it is a process that will take time. Do it right and you will be happier with the outcome. When sanding these later coats, use a finer grit sandpaper. 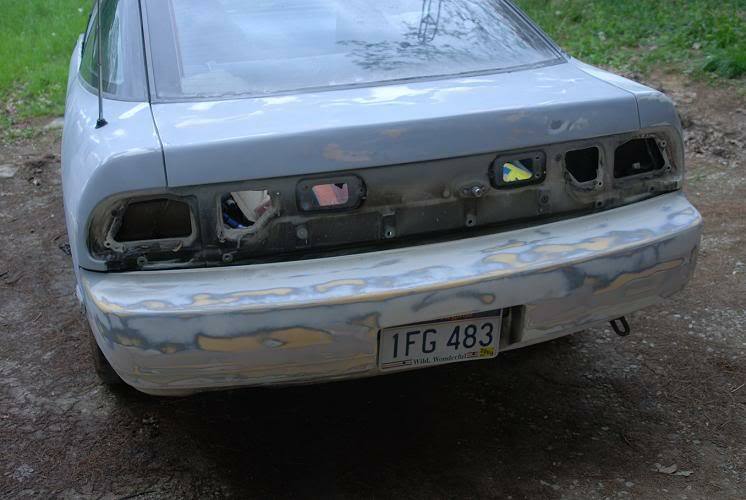 The purpose of this is to ONLY remove the imperfections NOT the underlying bondo. This is where you have to start being more careful. 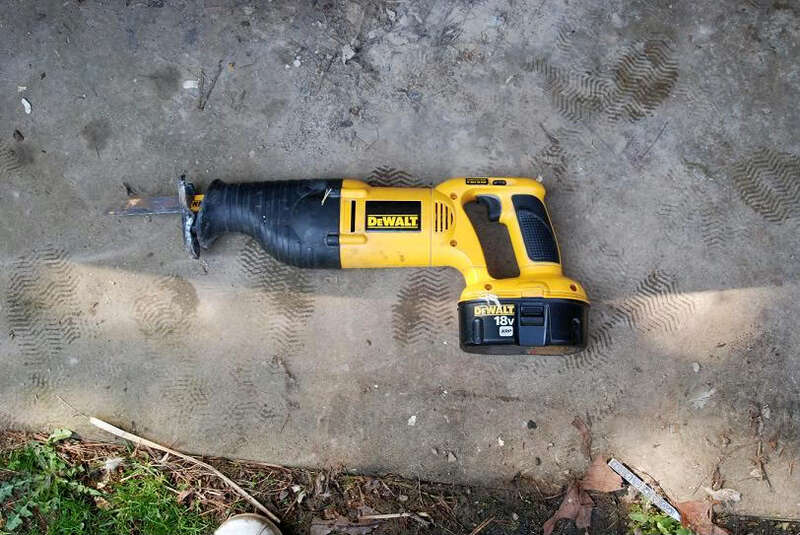 If you are using an orbital sander put it away now and break out that sanding block. This will ensure that your product will be as close to perfect and will (even though it takes longer) may save you time if you happen to make waves by using the orbital. Using this technique will make the product a nice flat surface. After a hand check, adding to any low points and sanding any high points repeat the sanding steps until the imperfections are gone. 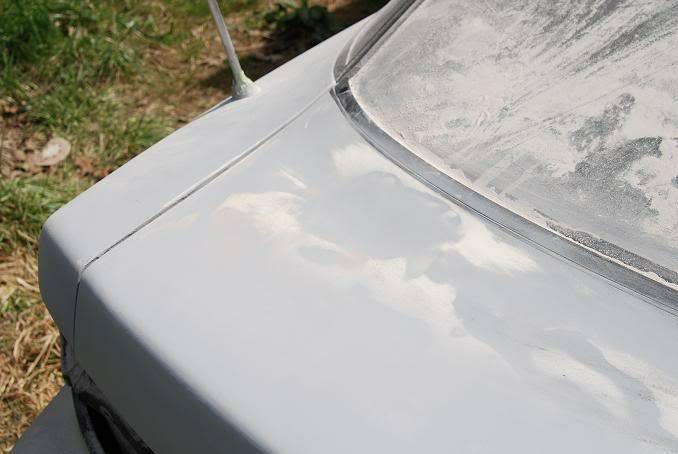 Using filler primer, spray a light coat over the whole area. If you feel like it, you can sand it down using a high grit (120 or above) sandpaper then add coats until it is fully covered. When priming is finished sand it gradually from about 220 grit-to 600 or until you feel it meets your standards.